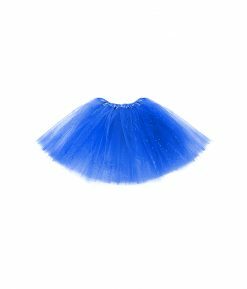 Accessorize your look with our sequin adult tutu! 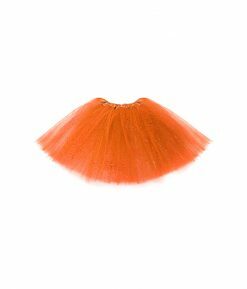 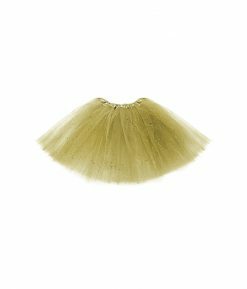 This tutu features soft tulle fabric and an elastic waistline that stretches for a comfortable fit. 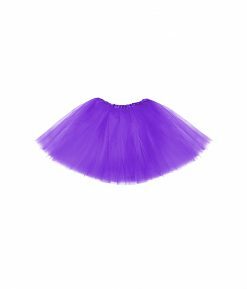 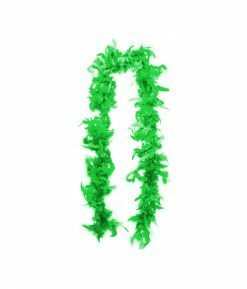 Wear it with a fun masquerade costume or for event to cheer on your team or school.